If the Qi and blood have become weakened, pathogenic factors such as wind, cold and dampness can enter the body and and cause Qi and blood stasis. If the cold and dampness penetrate into the deeper layers of the body, they block the free flow of Qi, blood and fluids. Cramps and stiffness result in the tendons and muscles. Lian Ru relax (warming) promotes the flow of Qi and blood, and relaxes and warms the muscles and tendons. 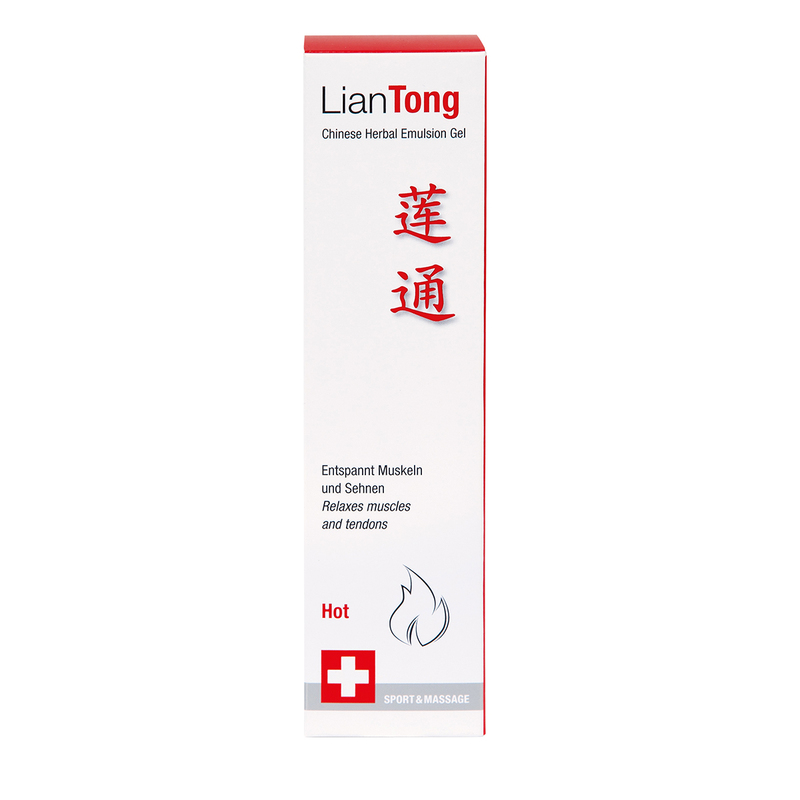 It is ideal for tension and muscle pain with a feeling of coldness, especially if the problems worsen with damp, cold weather. Cover the affected part of the body after massaging in the Lian Ru (warming) with an item of clothing in order to increase the feeling of warmth.